NOW WITH 167 INDIVIDUAL WHIRLIGIG MODELS FOR SALE ! 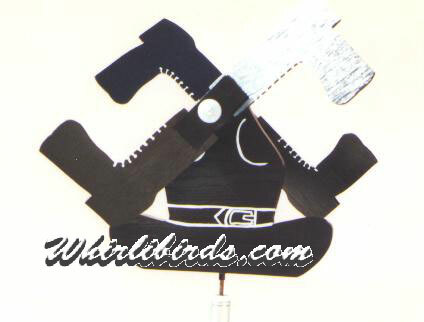 THIS IS THE COWBOY HAT WHIRLIGIG !! THIS COWBOY HAT HAS RIDEN THE WILD PRAIRIE TIMES SINCE NOVEMBER 23RD, 2000.